Before you hire a lawn maintenance service in the Flowery Branch area, ask them the right questions. Make sure you know your stuff so that you can make sure they know theirs. Do you have any certifications in lawn and landscaping services? Do you have testimonials and references? Make sure you check up on the company’s background and experience to ensure they can provide the highly professionals services you need. Even though lawn maintenance can be very handy, it’s not always necessary. 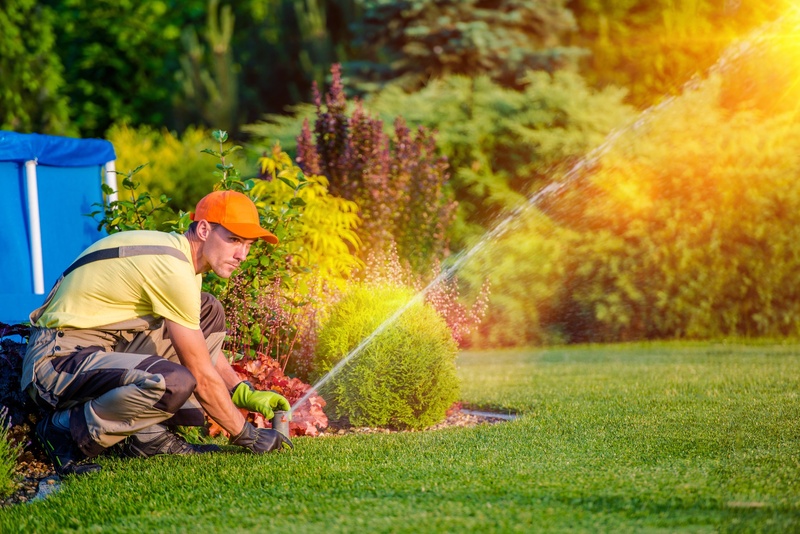 Sure, it’s great to have somebody else mow your lawn, fertilize it, set up an irrigation system, and maybe even provide some tree and gardening services…but how much of all that do you really need? Sometimes less is more, especially when it comes to your grass. Grass should not be mowed too often or too short. If that happens, it can make way for more weeds to grow, it can scorch your grass, and it can cause the grass to grow even faster! Infrequent, moderate mowing helps your grass to grow full and lush with healthy roots and little to no room for weeds! The same can be true for pruning, fertilizer, and chemical treatments; sometimes it’s only needed in moderation. Speaking of fertilizer and chemicals, you may not even need those treatments at all! Be wary of any lawn care maintenance plan that makes fertilizer and chemical applications a main part of the plan. 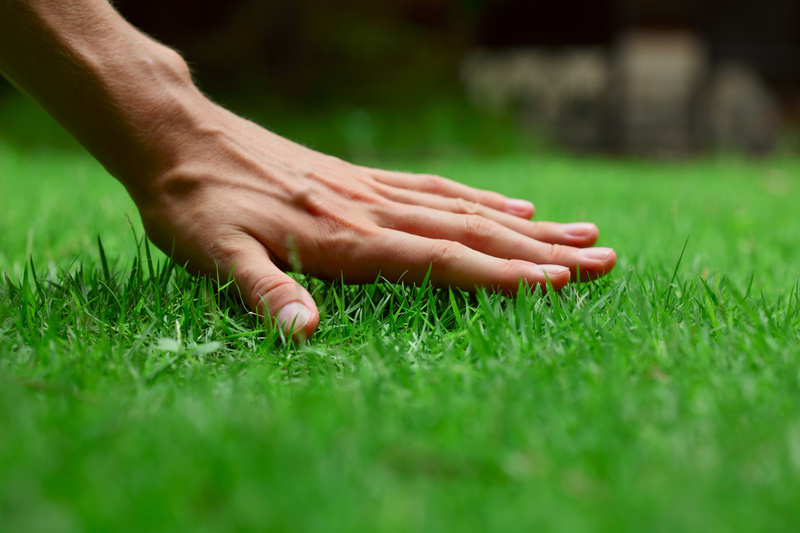 Grass doesn’t need chemicals, and only needs a small amount of nitrogen to fertilize it. That bit of nitrogen can be easily had by leaving grass clippings from the mower right on the lawn where it can be absorbed back into the soil. Many providers will try to up your bill by applying too much fertilizer of even chemical treatments to make it look like you’re getting more for your money, when you don’t need them at all. If you think your grass or garden beds might need the extra care, have the provider do soil testing. Many lawn care providers boast an “organic” regimen of lawn care, which typically just means that pesticides and other potentially harmful chemicals are a last resort. It’s perfectly alright to desire an organic, environmentally friendly yard. Just make sure you ask questions about this approach. Some disease and problems with lawn and tree care can be addressed naturally, using the ecosystem and time to correct problems rather than chemical treatments. Finally, many people can get sucked into paying too much for their lawn care by getting services they don’t need, such as fertilizer (or too much of it), chemical treatments, too much mowing, too frequent pruning, or too much mulch. Ask around to find out how much neighbors are paying, and get quotes from various companies to get a competitive price. Then, make sure you only pay for services you need!